Precision Dynamics Corp (PDC), a developer of automatic wristband identification systems, has announced the launch of its Smart Band Wristband System at the Great Wolf Lodge in Concord, N.C. The system begins at registration as adult guests are issued a wristband embedded with a 13.56MHz contactless smart card inlay. The wristbands work as room keys and allow guests to make cashless payments at various points of sale workstations. The resort comprises 400 guest suites and an 80,000 sq. ft. indoor water park. The intention of the Smart Band System is to eliminate the need to carry room keys or wallets, which can easily be lost or damaged in the water park. 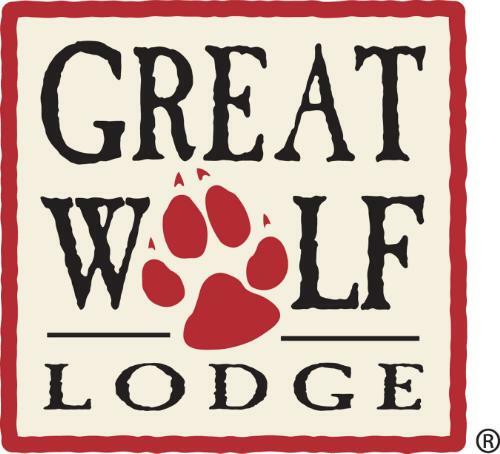 The installation is PDC’s seventh nationwide for Great Wolf Resorts.